God is three persons in one: the Father, Who created and sustains the world; the Son, Who lived as a human being, died, and rose from the dead; and the Holy Spirit Who works God’s will in the world. Sin exists in every person. It is the cause of the bad things people do to each other. God has a plan to end the world, when He will judge everyone – both the living and the dead. 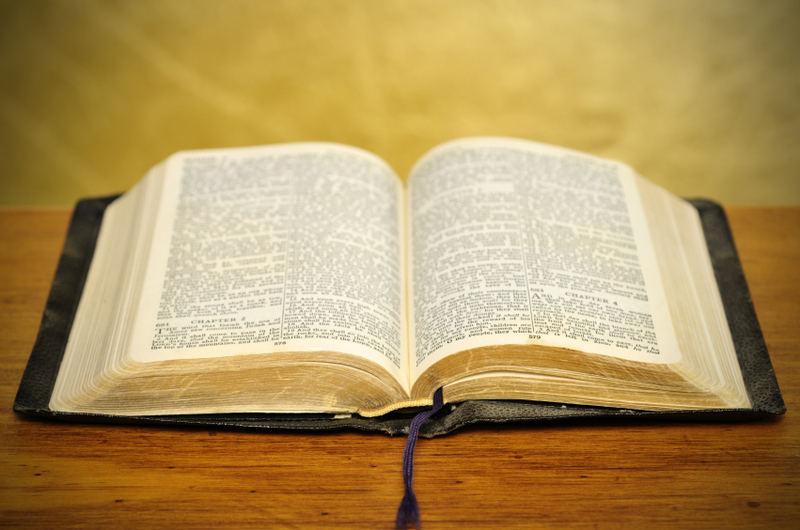 The Bible is the infallible word of God, spoken through human writers. It is the sole authority, guide and standard for all that we do. Everyone will have existence after death – either in heaven or hell – forever and without end. We believe in the sign of the cross; it is a symbol used by all Christians. The cross symbolizes the terrible death that Jesus suffered as punishment for our sins. The empty cross is a symbol of Jesus’ victory over sin and death.